Next : ISO, EN, BS and ASTM sieves. 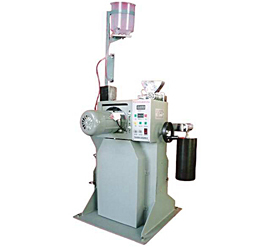 This apparatus is used to imitate the polishing function between automobile tire and pitch road surface . and appraisal aggregate’s anti-polishing function .